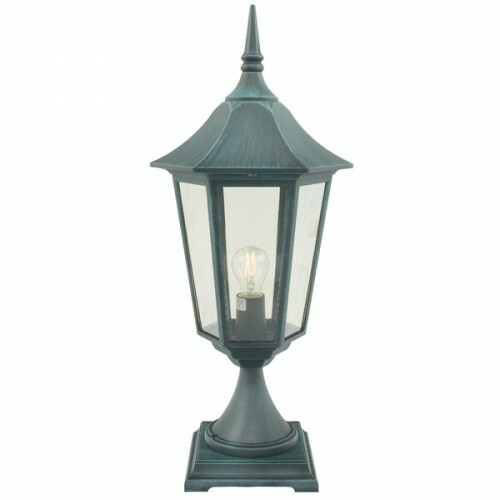 SKU: VG3 VERDI. 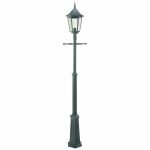 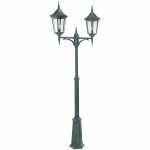 Category: Exterior Lighting, Pedestals. 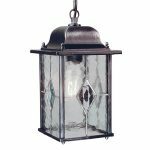 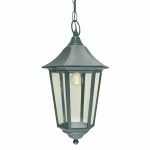 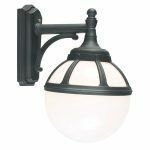 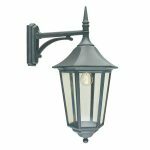 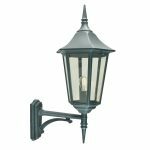 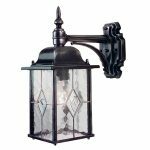 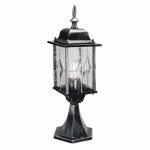 A range of classic external garden lighting that blends traditional and modern styling with maintenance free materials.